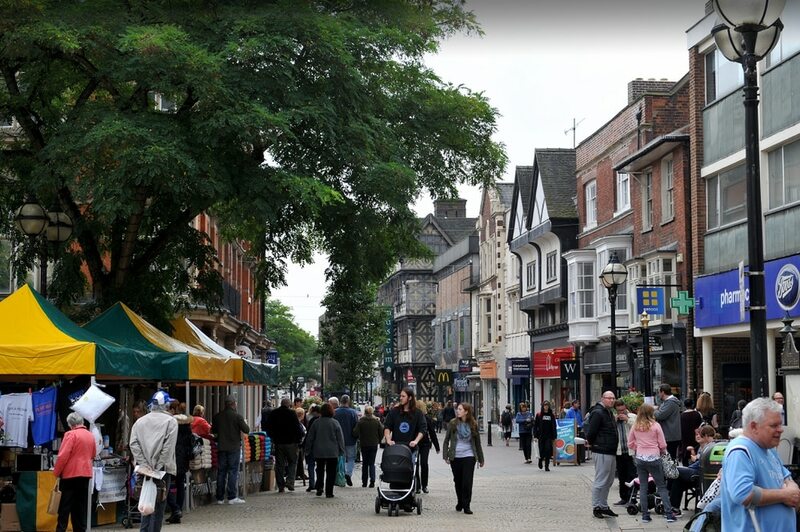 LETTER: What can be done to save Stafford town centre? It has been most noticeable in recent times that the number of homeless people in Stafford and surrounding areas, has increased. We have already had one person die on the streets and there is a real worry that this will increase. Accompanying this level of homelessness we have hundreds of bicycles being stolen and if they are not stripped for parts, they are dumped across the borough. We have also read that drug sales are on the increase and a noxious substance called ‘monkey dust’ is readily available. I was looking back at photographs of Stafford town during the late 1990s when the Labour Party controlled the town and people came from far and wide to shop in the flower-filled centre. Now the comparison with today’s Tory-run situation is startling. Instead we have a dying town, dull, featureless, infested with rats, homelessness, drug addicts, thieving on a grand scale and lethargy so noticeable, it amounts to criminal inaction. When are the councils at borough and county level going to take action to stem the tide? It is no excuse to point to Tory government cuts, when they still collect allowances. Their trough is never empty so what are they doing. Please tell us what the borough/county plan is doing to rectify the deep-seated problems they have allowed to develop. We have a right to know.